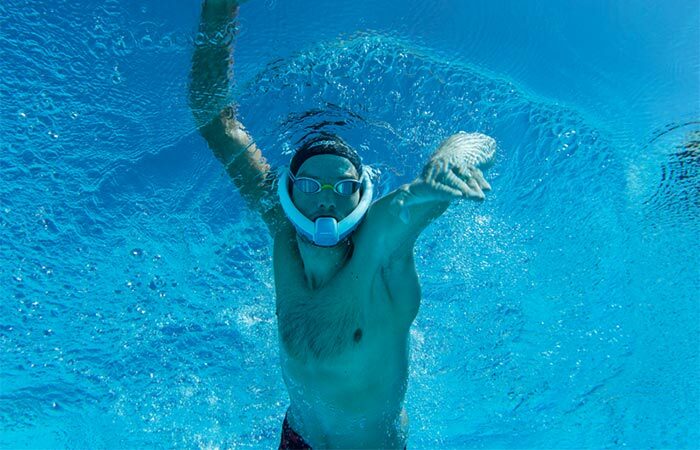 If you ever used snorkel, you know how difficult it is sometimes to breathe using one. 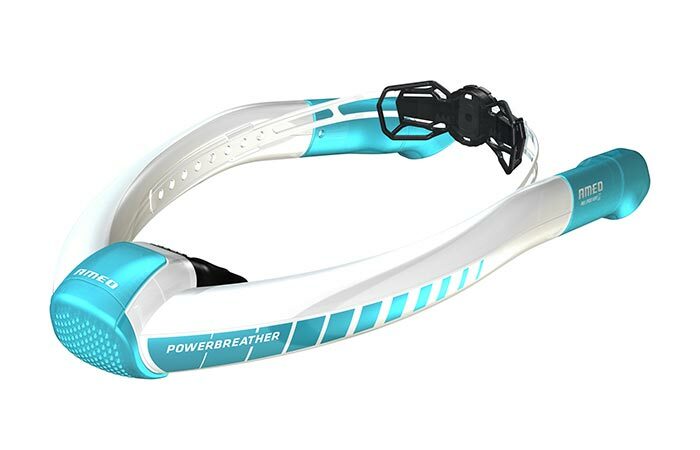 Ameo Powerbreather will make that experience much better since it will provide you with optimum oxygen levels, no matter how long you’re in the water. 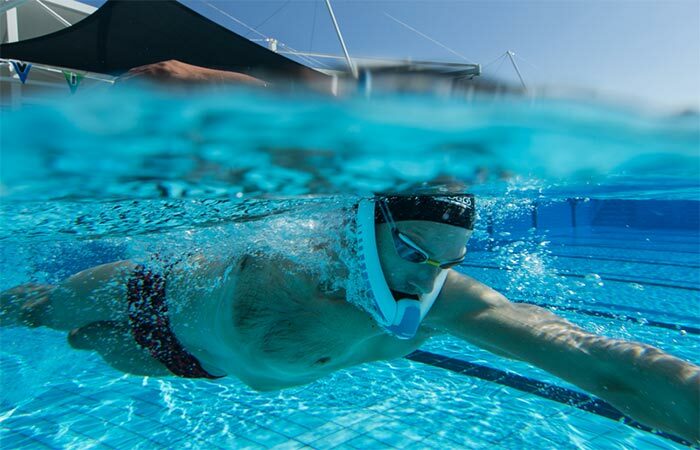 This is great for swimming, diving and triathlon. Ameo Powerbreather is developed using a special and innovative ventilation technology that will keep the water from getting inside. This is achieved with having two completely separated channels, so you can breathe just as naturally as you usually do, with always getting fresh air. Ameo Powerbreather features an innovative ventilation technology and has two separate channels, one for inhaling and one for exhaling. Ameo Powerbreather will adjust to the shape of your head, so when you wear it, it will be very comfortable. Also, you can be more relaxed knowing that no water will get inside since you inhale and exhale using different channels. With its modular system, you can change the resistance and air volume during breathing. This is done with speed vents and is very useful for endurance training. You can use Ameo Powerbreather with no worries since it doesn’t let water inside. It also adjusts to the shape of your head. Ameo Powerbreather also features an easy fit air junction, twist lock system, and d-tubes. It can be used in the pool, at the beach or in any kind of open water. You can get it in three editions- Wave, Lap, and Sport, depending on what your needs are. As for the dimensions, they are 14.4 x 7.8 x 1.5 inches. You can use its modular system for endurance training because it allows you to change the resistance and air volume during breathing. Don’t forget to check out this video and learn how to use Ameo Powerbreather step by step.